Facility managers, healthcare administrators and other professionals are constantly managing air quality to ensure safe and healthy patient experiences at hospitals, clinics and private practices. 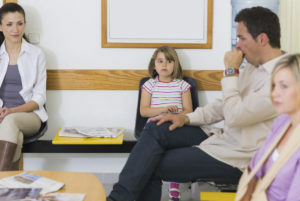 One major concern is to minimize airborne infections picked up in waiting rooms and other public areas, especially because of dangerous healthcare associated infections (HAIs). It may sound hard to believe, but, according to Healthcare Facilities Today, HAIs are responsible for more deaths in the U.S. than AIDS, breast cancer and auto accidents combined. While these infections can be caught in various ways, airborne germs are a particular danger in these facilities, and result in a significant portion of HAIs. 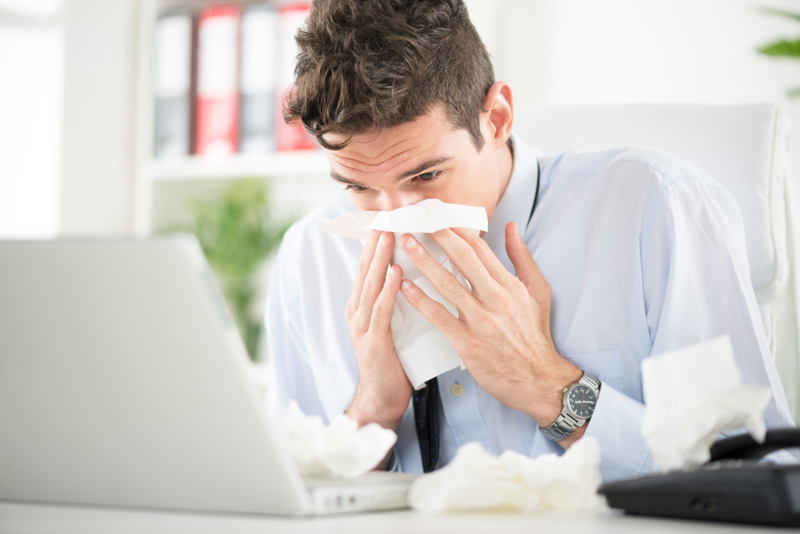 Minuscule droplets of airborne germs can remain in the air for hours, which makes commercial grade air purifiers a valuable partner for facilities managers who are trying to maintain excellent indoor air quality in key shared spaces. It’s important for facility managers to target problem areas because the American Society for Healthcare Engineering reports that HVAC systems can actually cause the spread of microbes. The U.S. Centers for Disease Control and Prevention notes that HAIs, while prevalent, are a largely preventable threat to patient safety that affected more than 721,000 Americans in 2011, resulting in about 75,000 deaths. While reports of HAIs in the U.S. have declined in recent years, there is growing concern about airborne infections that are resistant to antibiotics, which makes it even more important to maintain excellent air quality in health care facilities. The AeraMax Professional, a commercial-grade air purifier, quickly removes 99.9 percent of contaminants from the air, including infectious particles. In fact, an independent study found that the AeraMax Pro effectively reduces 99.9 percent of airborne influenza virus after only 35 minutes of operation.